Anise is harvested from the plant Pimpinella anisum and is a member of the same plant family as fennel and licorice (they all taste very similar, too!). It is native to the eastern Mediterranean and Southwest Asia. 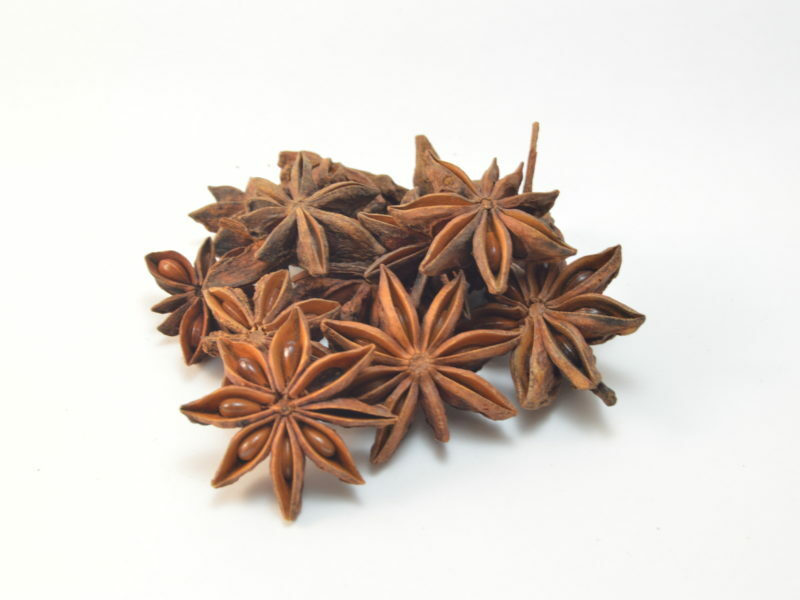 Anise has historically been used in cuisine as well as for herbal medicine and liquors. Anise seeds have been used in many traditional dishes, both sweet and savory, throughout the world. Some of my favorite dishes with anise include my Nightshade-Free Plantain Curry Lasagna and Baked Fresh Ham. Anise can be used fresh or dried. I like to keep some dried anise on-hand in my kitchen at all times.